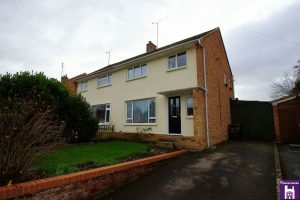 House-moves welcome to the market this extremely well presented property, situated close to the Town Centre and Cheltenham Rail Station. 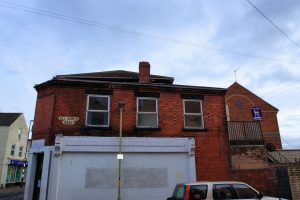 The property offers two good sized bedrooms, a nursery/office and loft room, ideal to be used as a den/hobby room, there is certainly plenty of space on offer. 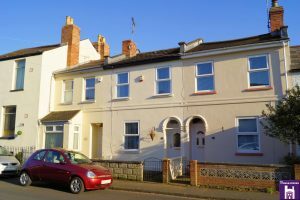 ** Fantastic investment opportunity ** House-moves bring to the market this complete property currently divided into four spacious one bedroom self contained flats. House-moves are delighted to bring to the market this fantastic Three Bedroom Semi-Detached Family Home in the desirable location of Charlton Kings. 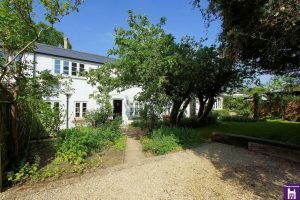 Perfect location for families with excellent schools within walking distance and easy access to the A40 Oxford/London. House-moves are delighted to offer for sale 14 Russet Road. 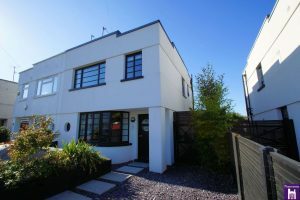 This 1950s Bay Fronted Three Bedroom Home is one of only two Detached Properties on this tree lined road, where these properties rarely become available. Situated on a larger than average plot there is ample space to extend or build a separate dwelling STPP. 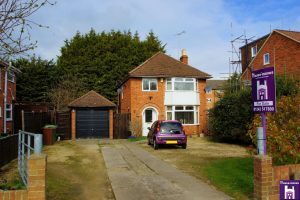 To the front of the property a large metal gate opens up to off road parking giving space for numerous vehicles, a detached garage and gated access to the rear garden. 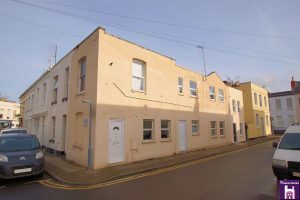 ** PRICED TO SELL ** Looking for a small project in the centre of Cheltenham? 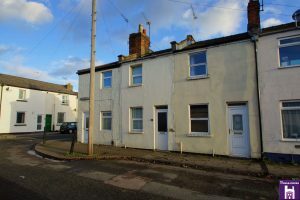 This two bedroom mid terrace property comes to the market with No Onward Chain. The property has been rented out for many years and is now ready for a new owner to make it their own. The property is double glazed and has gas central heating. 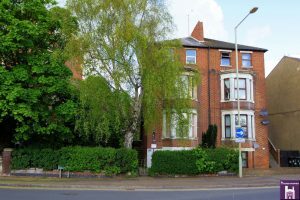 House-moves are delighted to bring to the market this first floor apartment in the popular *Hatherley* location. 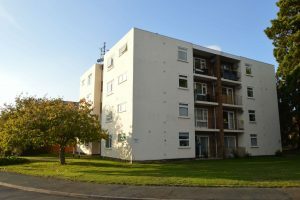 ** Belworth Court** offers a garage and parking and well maintained gardens. The spacious interior is very well presented and maintained. The front door leads straight into the central hallway where all the rooms lead from. Both bedrooms are of double size with the master having some built in storage. The kitchen is bright and modern with ample space for appliances. The lounge/diner has a pleasant outlook and a balcony with space for outside dining. Also off the hallway is the spacious bathroom which has a white suite, and a Triton shower over the bath, there is also a very useful storage cupboard. We believe this property will be of particular interest to first time buyers and investors alike. Art Deco meets 21st Century. This absolutely stunning property has been refurbished to the highest standard with no expense spared. The current owners have worked meticulously on this beautiful home and it has certainly paid off. 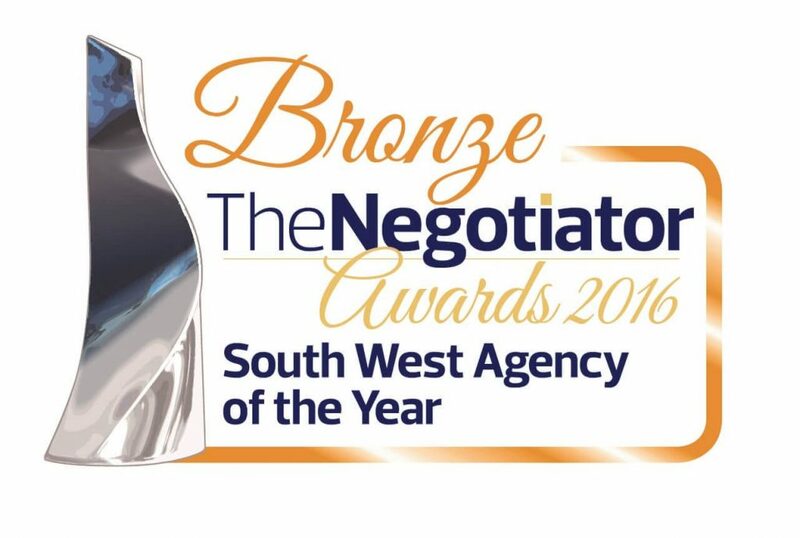 If you like a lifestyle of luxury and modern living then this is a must to view.